West Coast Event Productions, a division West Coast Event Productions, Inc. based in Portland, is an event planning, design, and rental company serving Bend as well as all of Central Oregon. An inspired team of event planners, designers and technicians, they are committed to developing innovative solutions for special events, including corporate gatherings, personal celebrations, and weddings. Providing an extensive and innovative range of services and products, they offer expert technical support, custom fabrication, event marketing, and the guarantee of quality rental items. Services include event consulting, event design, event rentals, technical services, event marketing, and wedding consulting, design, and rental services. 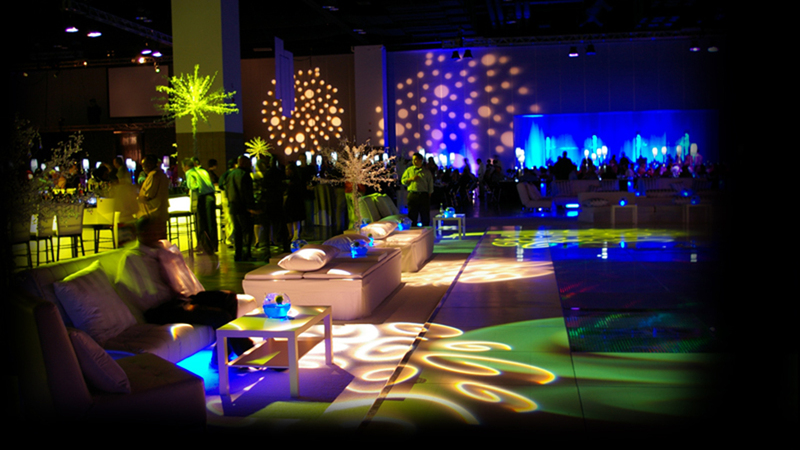 Products include audiovisual, bars and lounge furniture, beverage service ware, candles and candleholders, canopies and tents, chairs, covers, and ties, climate and crowd control, dance floors, food service ware, glass and stemware, lighting, linens, meeting equipment, pipe and drape, sign holders, staging and flooring, tables, tabletop centerpieces, tableware, themes and props.